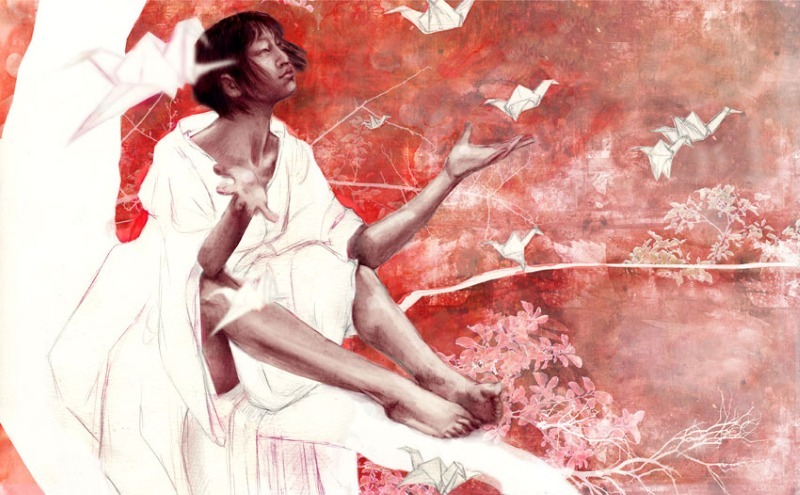 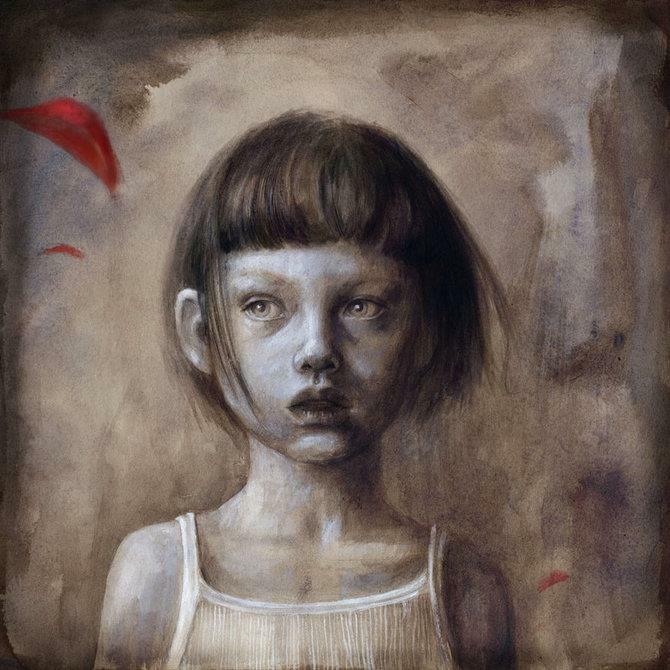 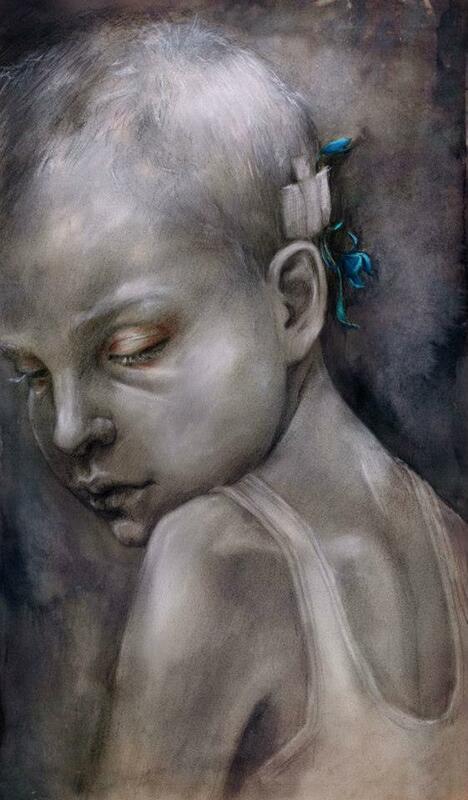 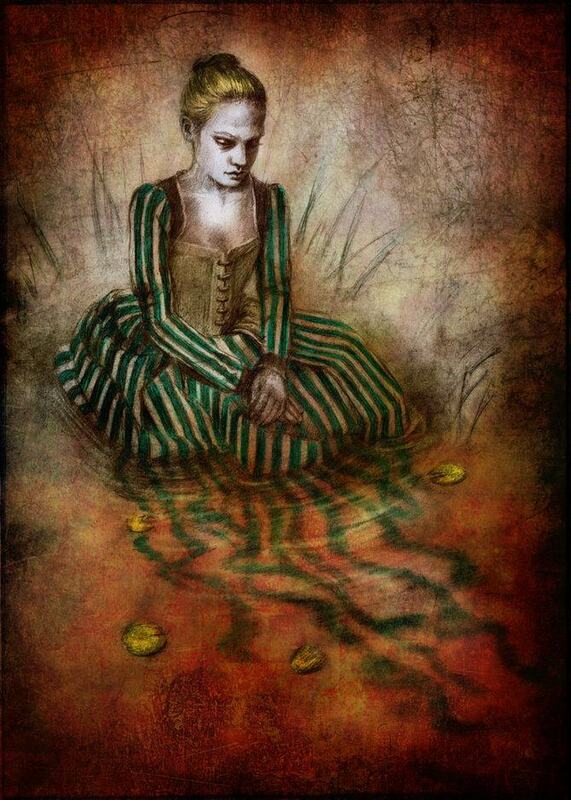 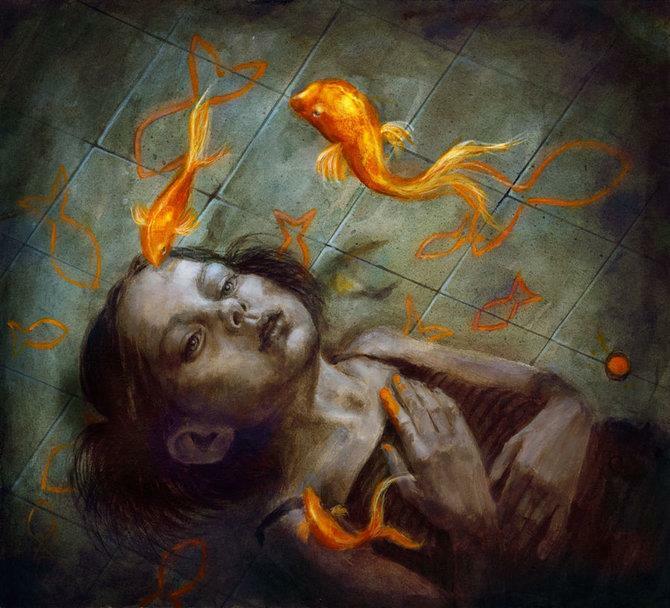 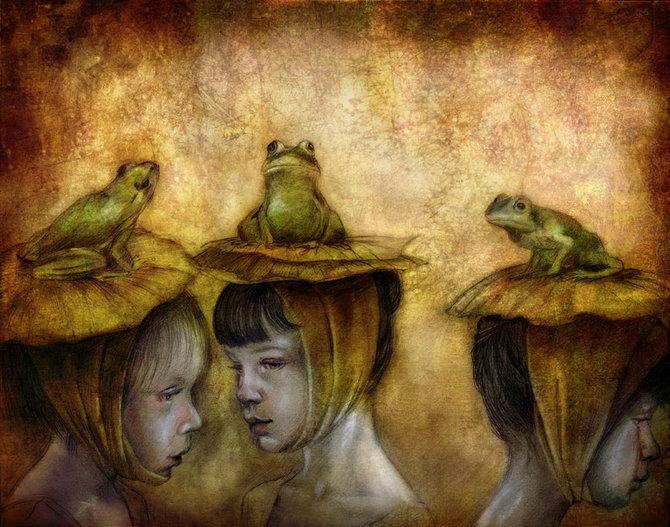 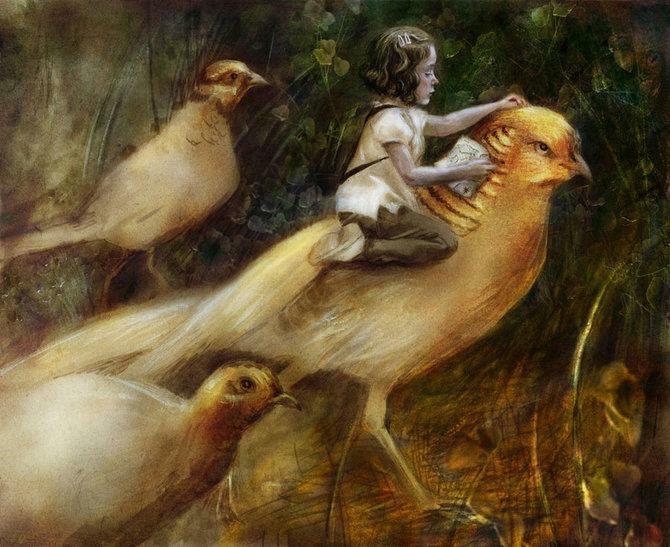 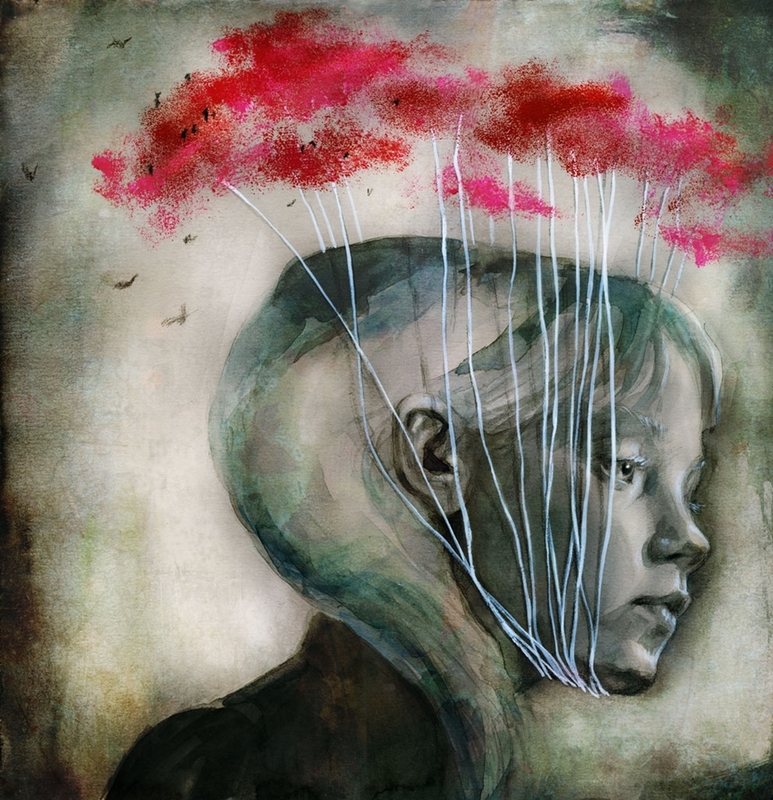 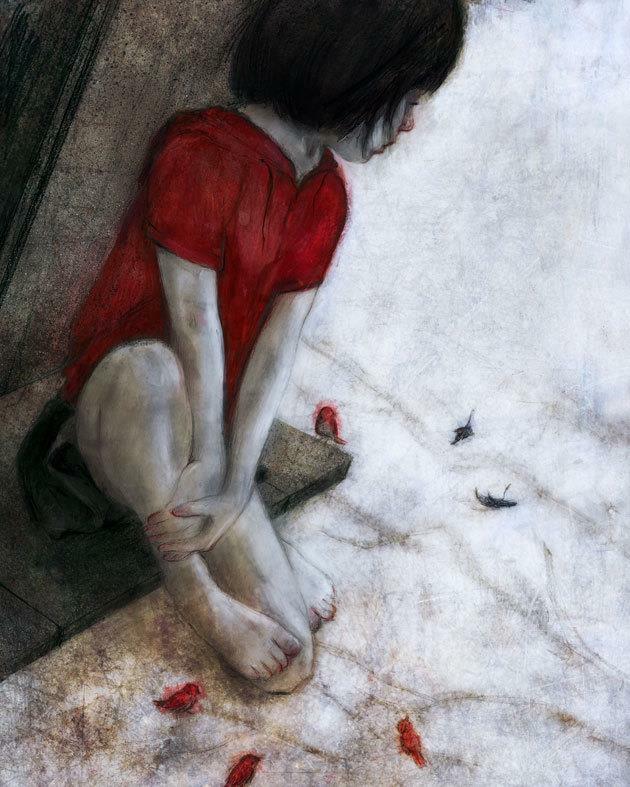 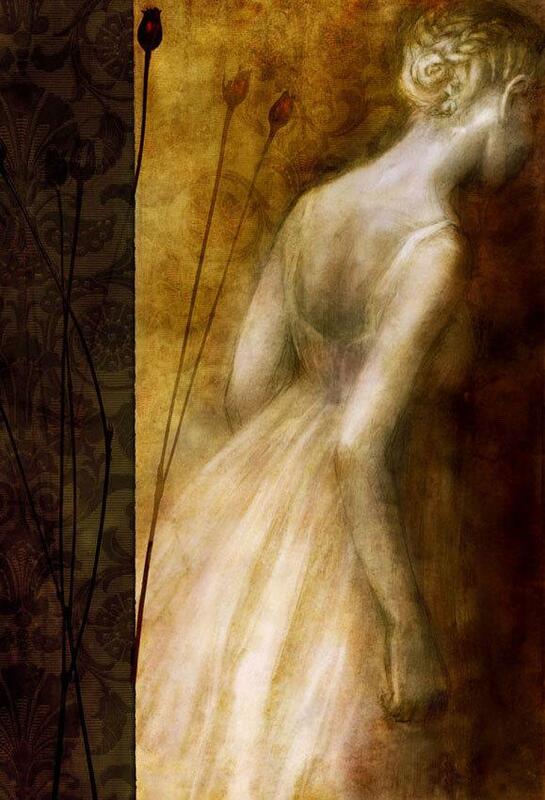 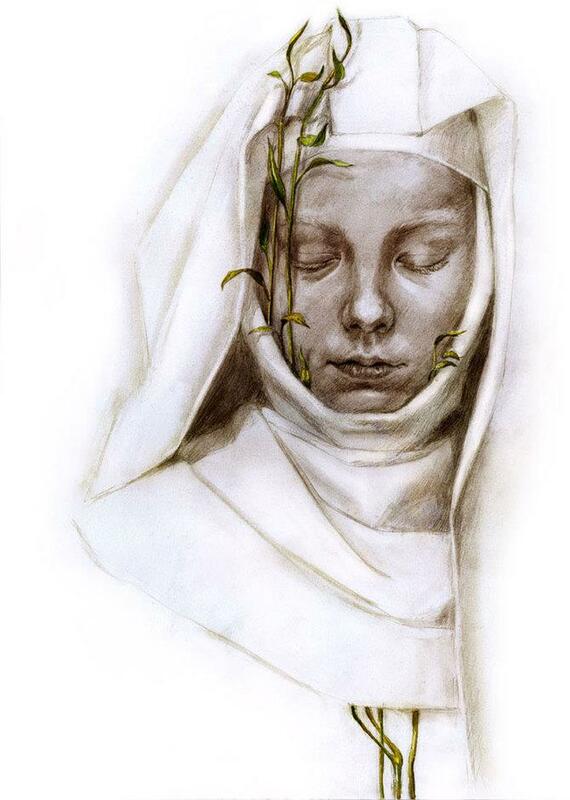 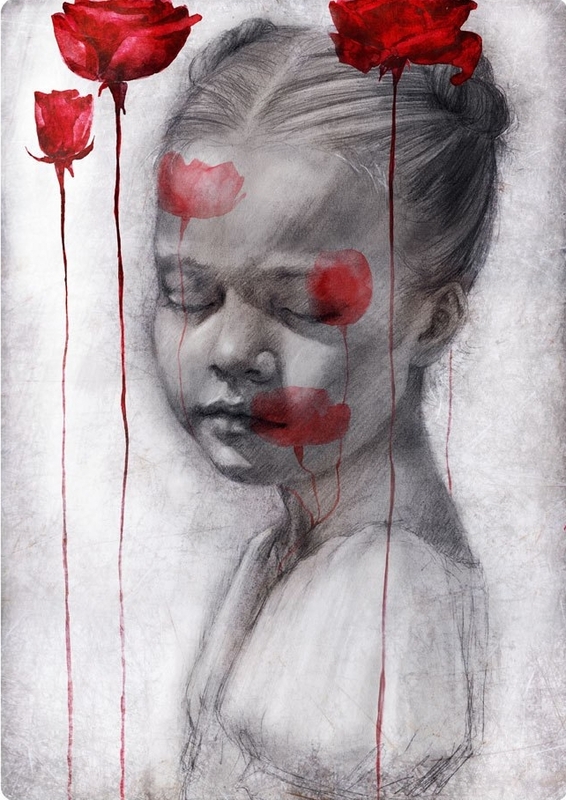 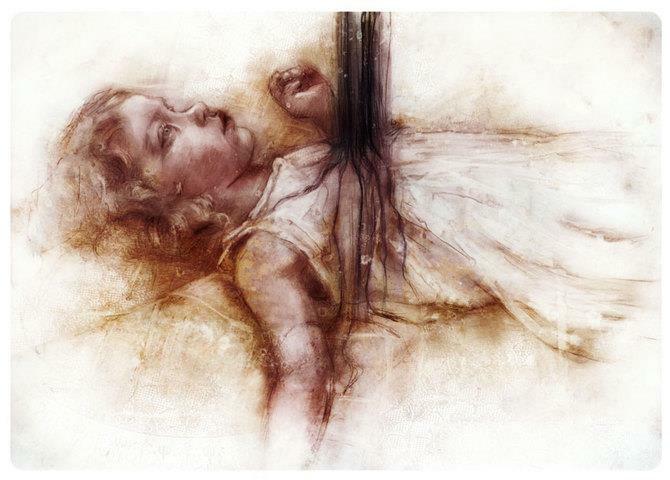 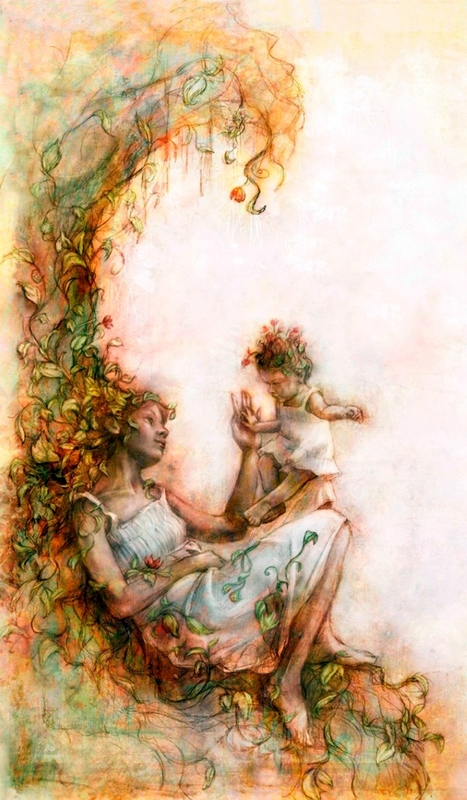 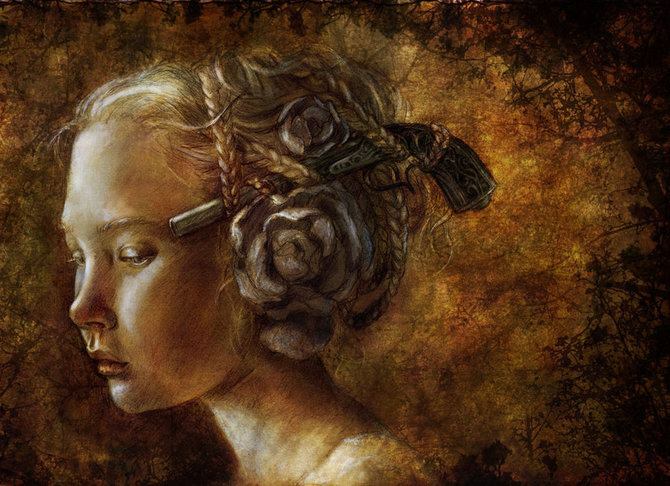 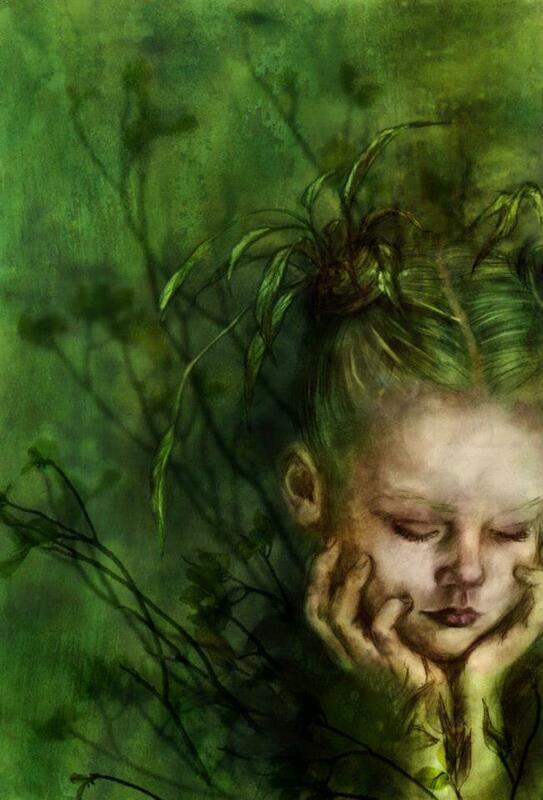 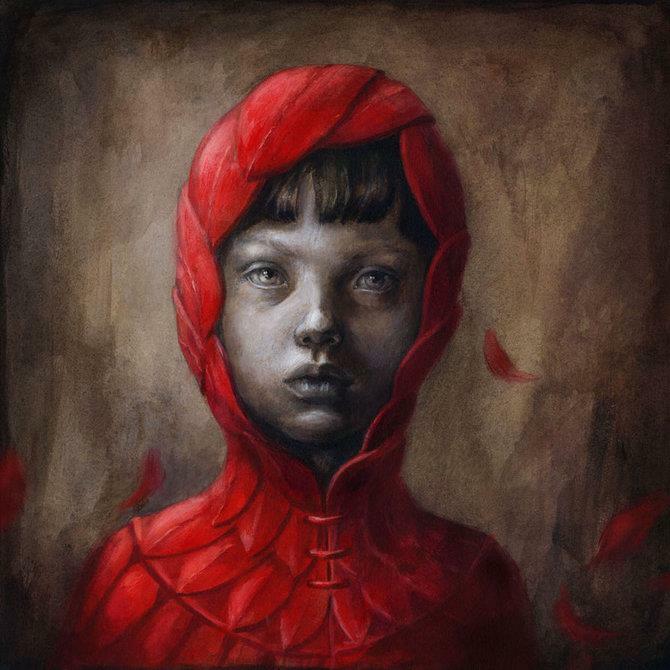 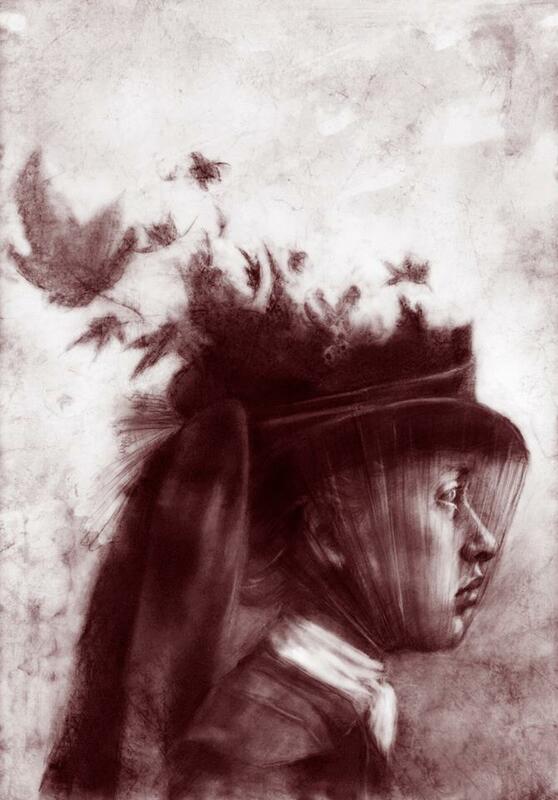 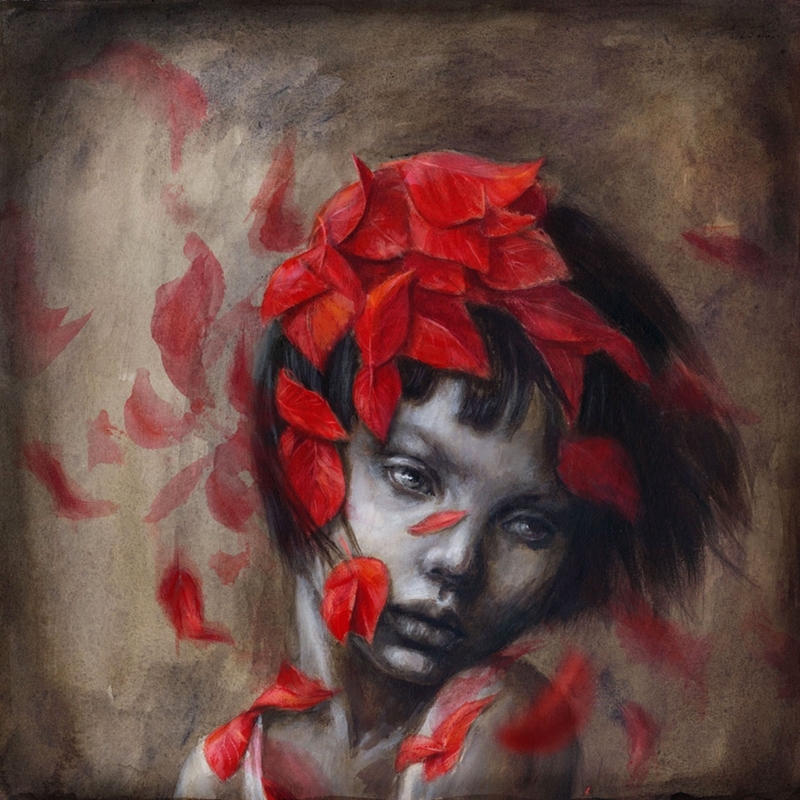 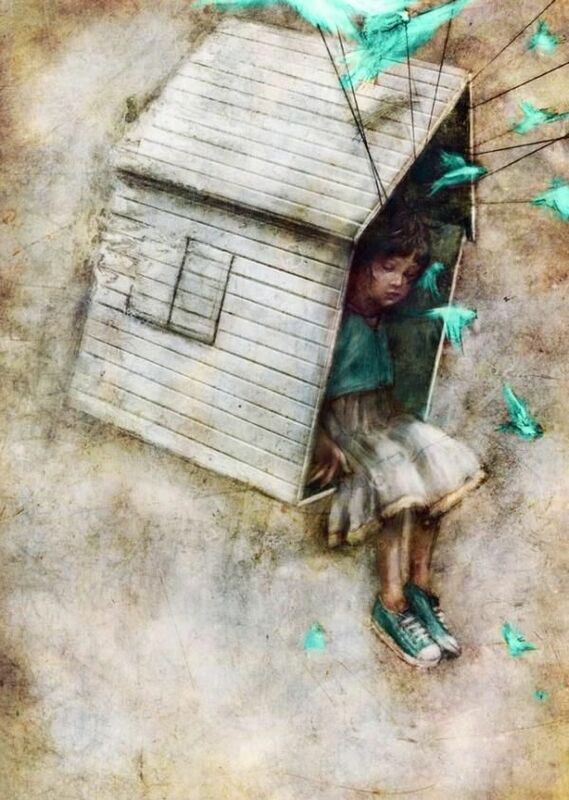 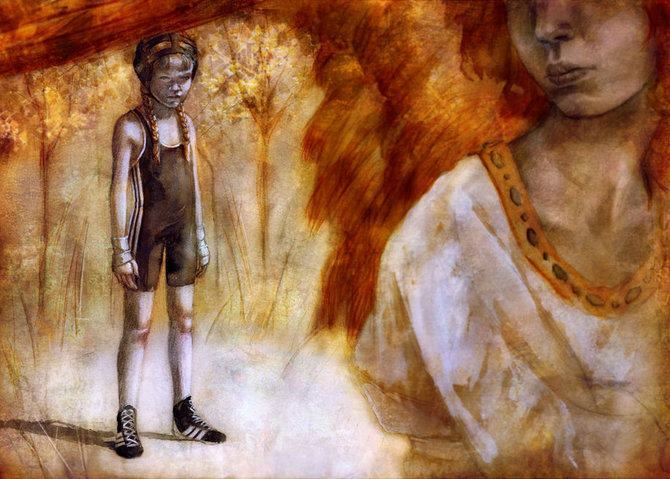 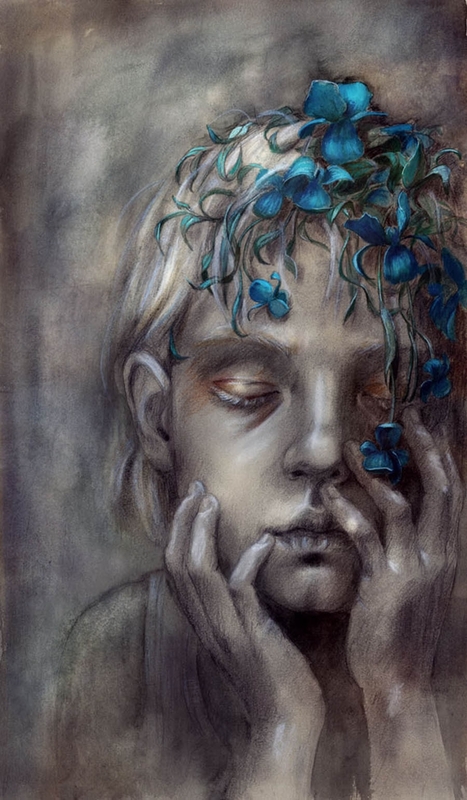 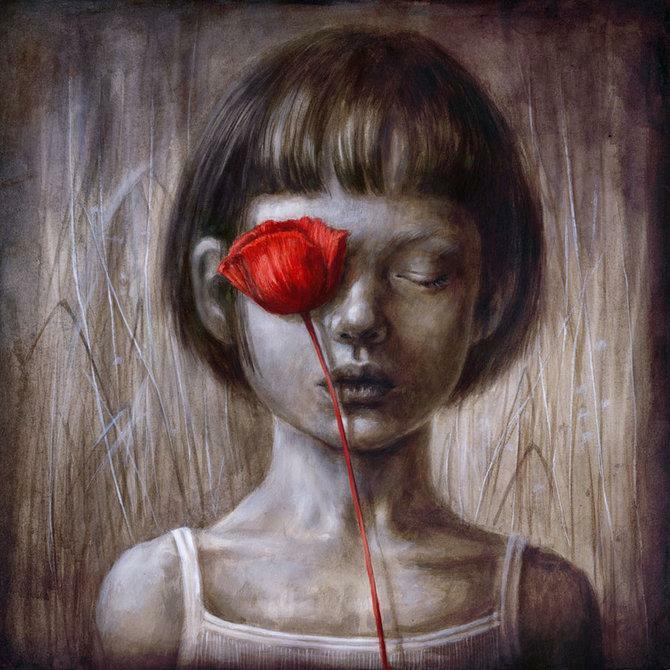 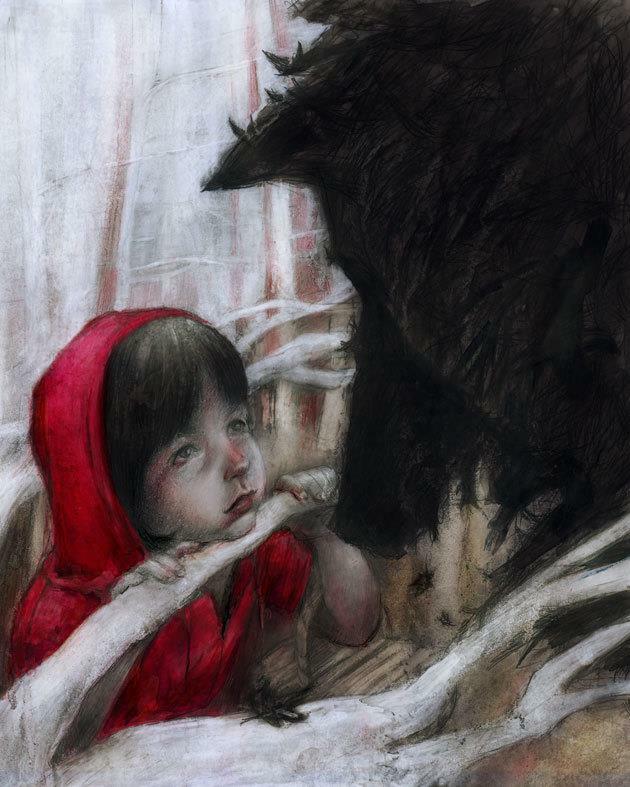 Beatriz Martin Vidal was born in Valladolid, Spain. 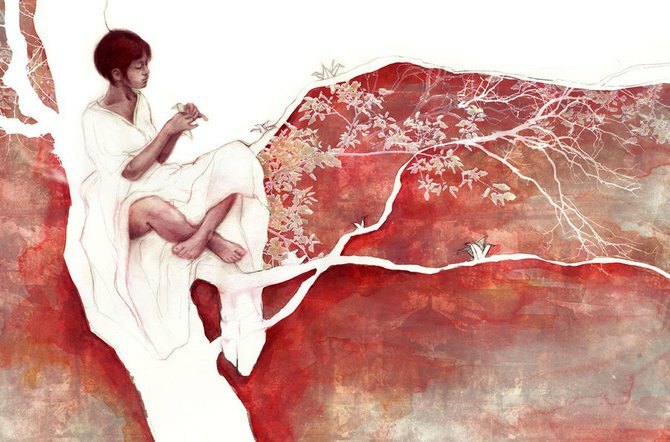 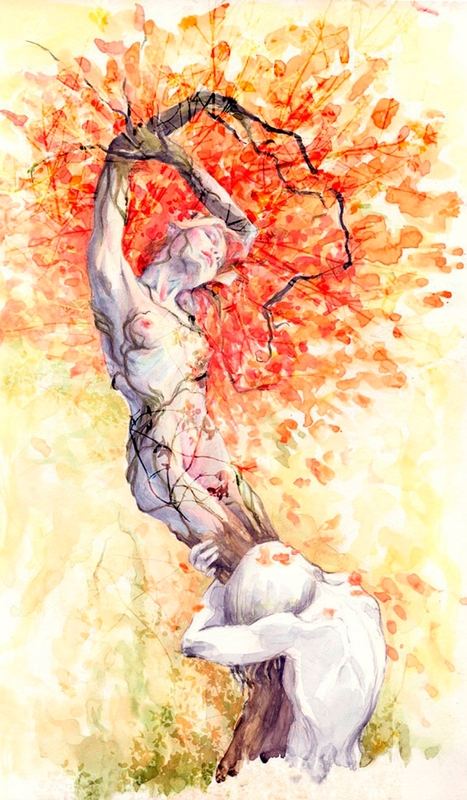 After studying law for a time and then Fine Arts and Illustration in Bologna, Italy, she now works in her home city as a prize-winning fine artist and illustrator. 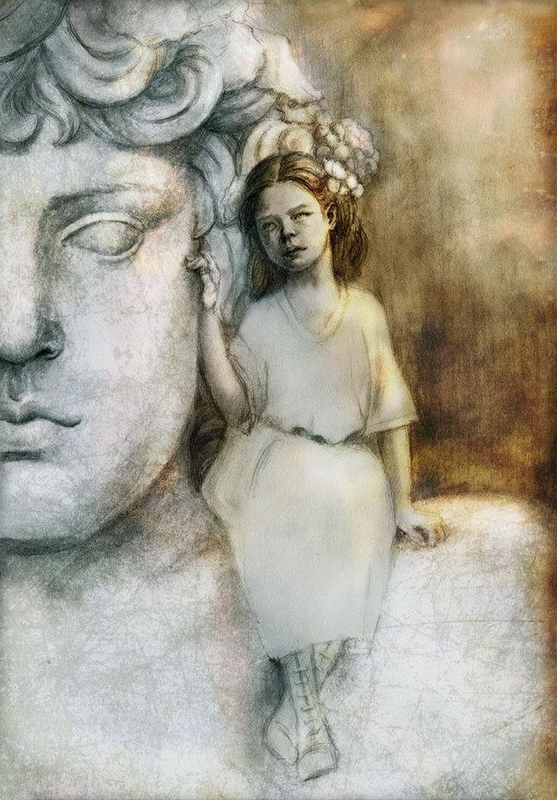 She has had several exhibitions of painting and has recently illustrated Ovid s Metamorphoses and a book of classic Russian tales, published in Spain. 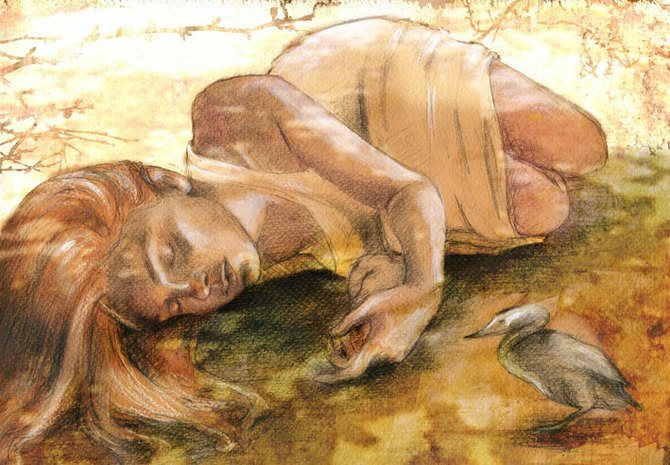 Beatriz Martin Vidal is a professional illustrator, and has one of those collections in which it’s easy to become absorbed for hours. 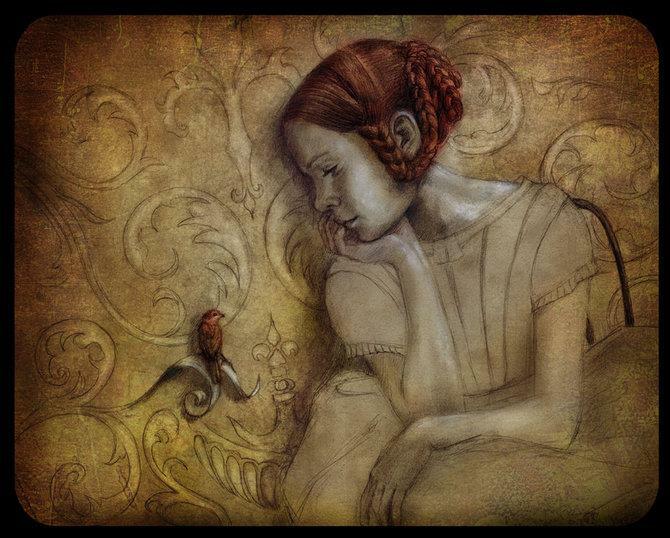 Her drawings and paintings depict a world that’s just slightly magical, where the butterflies on a child’s dress can come to life and birds act as guides. 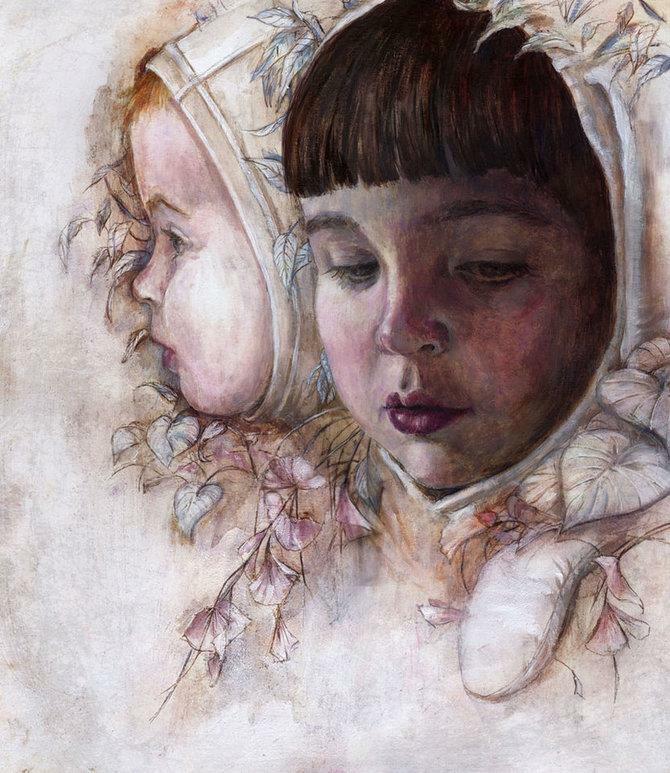 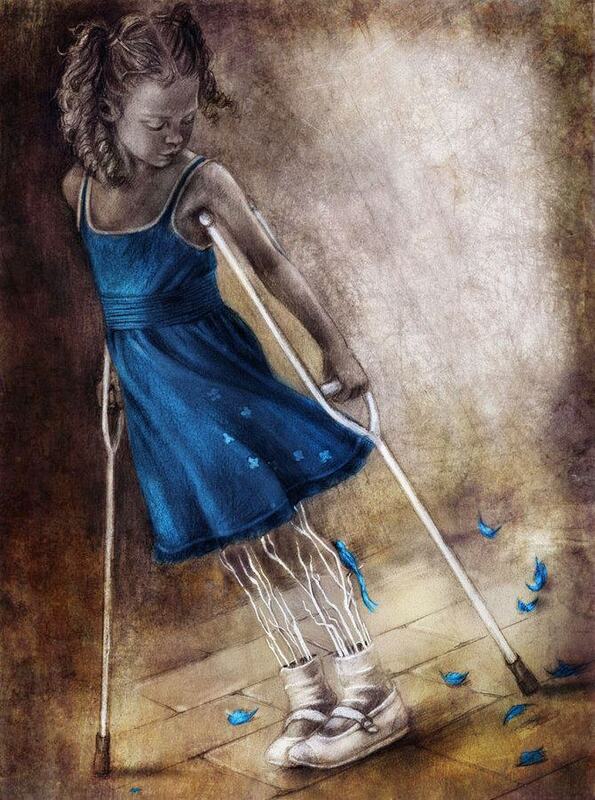 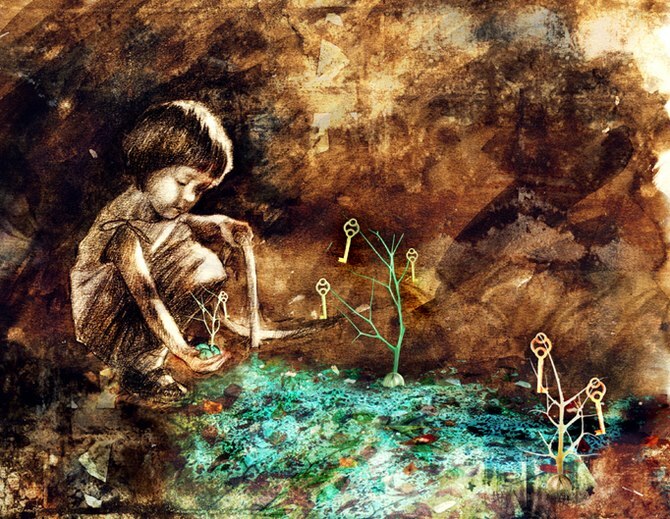 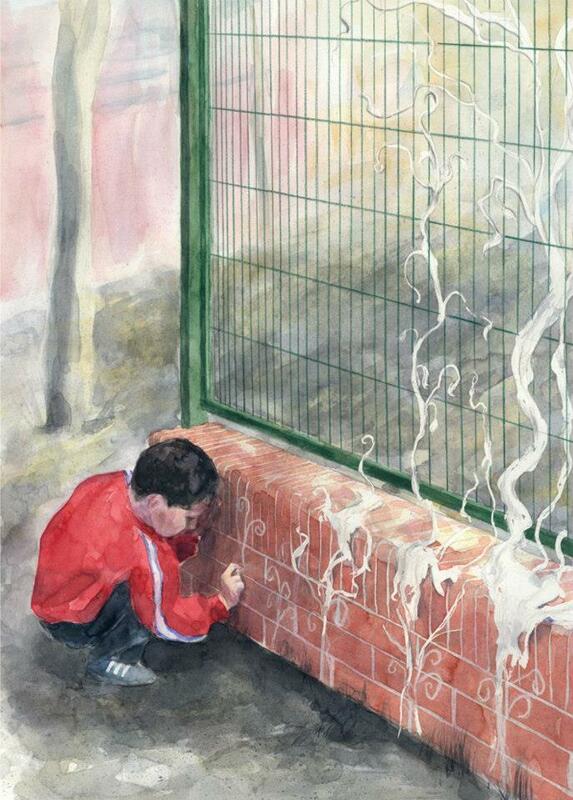 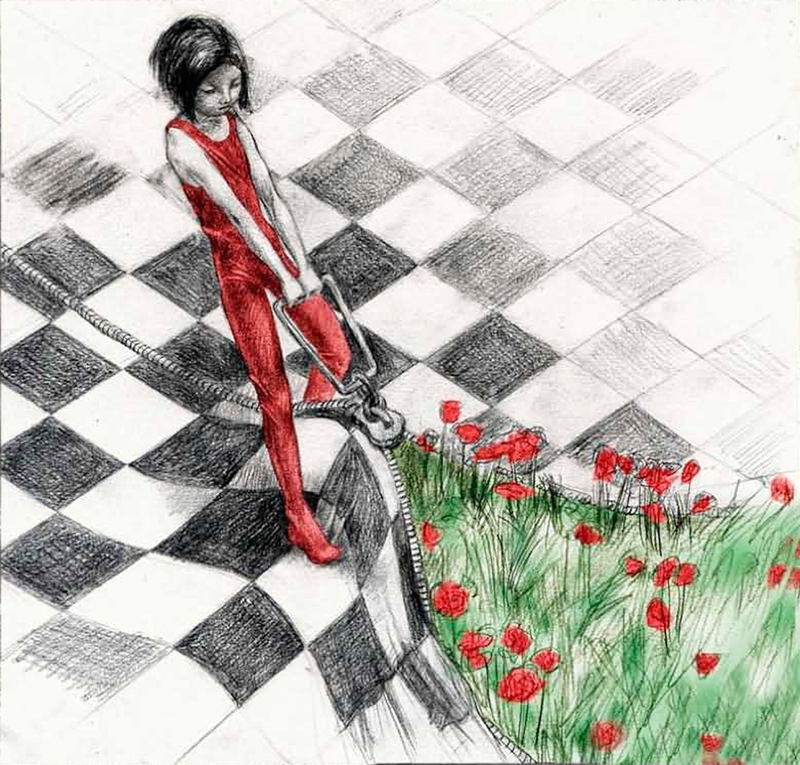 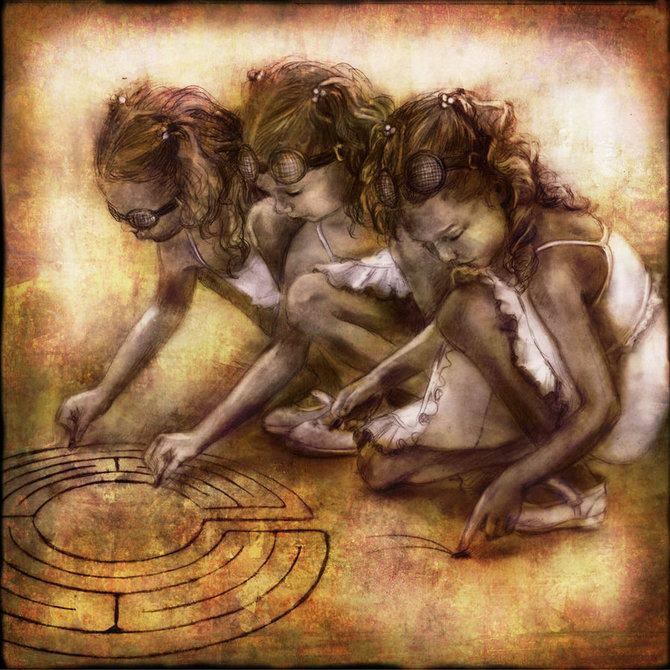 Her subjects are mainly children, which she draws in a way that avoids “cute” and truly reveals the beauty of children and the way they view the world.